United were unchanged for the fifth successive time for this incident packed match with each half lasting 50 minutes. Andy Smith had the ball in the net in the fifth minute, but was promptly ruled offside. The incident which was to have such a bearing on the outcome occurred almost immediately afterwards when Martin was injured in a scramble for the ball after he had saved a Paddy Connolly shot with his legs. Play was held up for a full five minutes. Twelve minutes later United opened the scoring, as Martin fumbled a Duncan Ferguson header which then crossed the goal line. 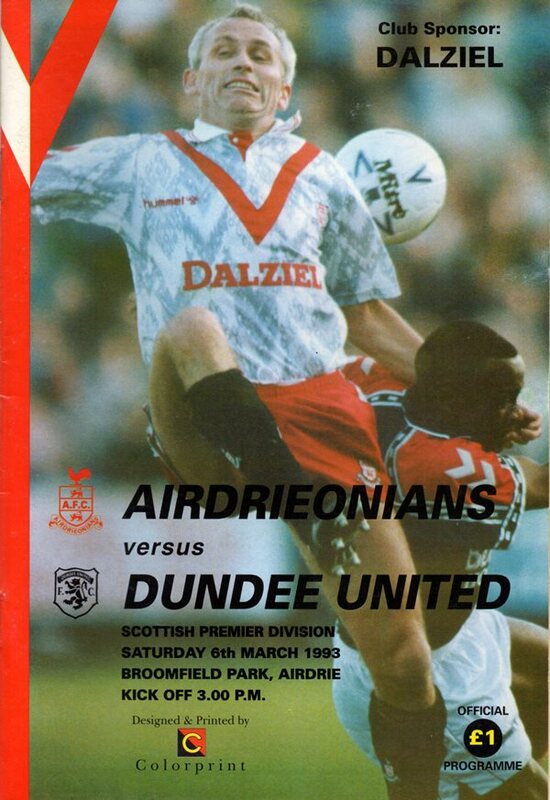 Airdrie fought back and Coyle after missing out on a scoring opportunity whipped the ball back into the middle and Justin Fashanu stooped to power in a near post header. Both teams approached the match as if it were a cup tie and it was in time added on for Martin's injury that we regained the lead. Martin had only just saved bravely at the feet of Billy McKinlay when substitute David Hannah flighted over a high looping cross to the back post which Duncan Ferguson headed back and though Scott Crabbe's first shot was blocked the ball broke to Paddy Connolly who poked it over the line from close range. Martin again required lengthy treatment following a challenge by Duncan Ferguson for which the United striker was booked as the second half began untidily. 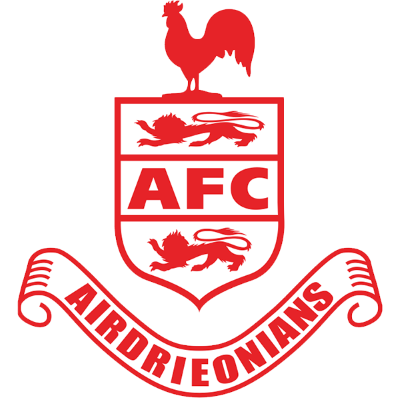 A third goal effectively ended Airdrie's resistance, headed home powerfully by John Clark. 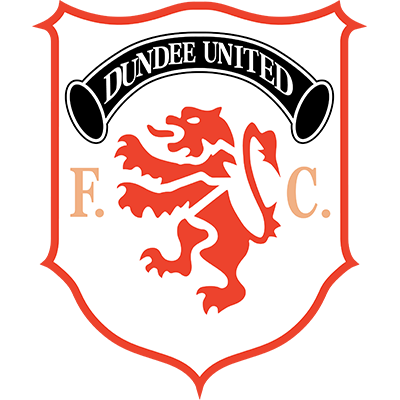 Martin was again the subject of medical attention after he foiled Duncan Ferguson and United ran out comfortable winners in a match where attitude as much as ability helped extend our unbeaten run to five matches and significantly closed the gap on Hearts in fourth spot to a single point.